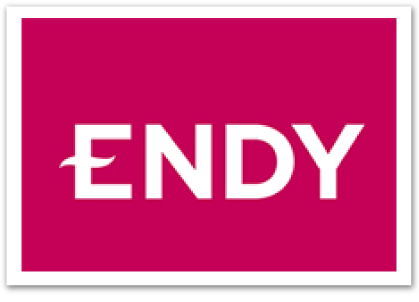 Our Partners - Hands of Hope Inc.
ENDY – provides us with mattresses returned to Endy through their warranty/return program. 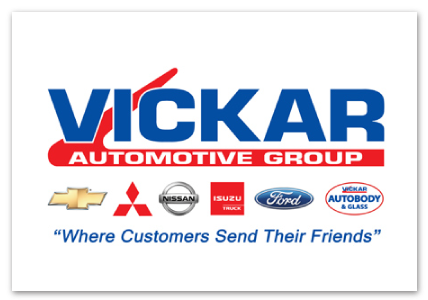 Vickar – provided portion of funding for a van purchased in 2017. 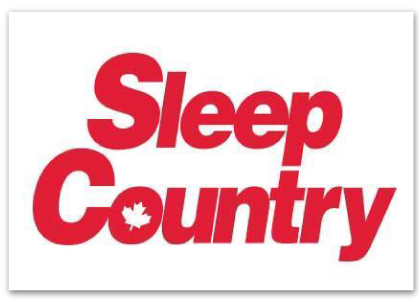 ​Sleep Country – provides us with mattresses through their donation program. Article -provides free furniture through their donation program. 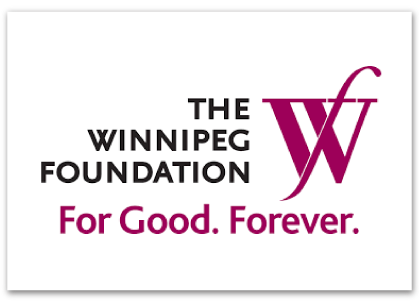 The Winnipeg Foundation – funding partner through grants and directed donation program. They provided funding for our van. 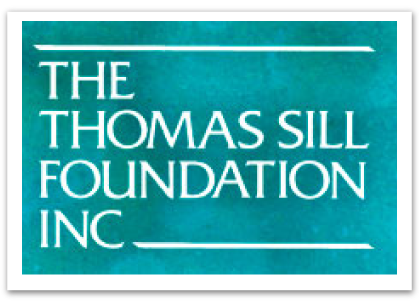 The Thomas Sill Foundation – Provided funding for a staff position. 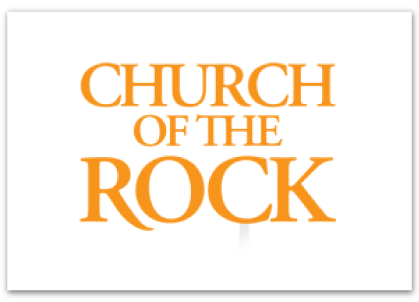 Church of the Rock – Supports us financially, has teams helping with client screening. 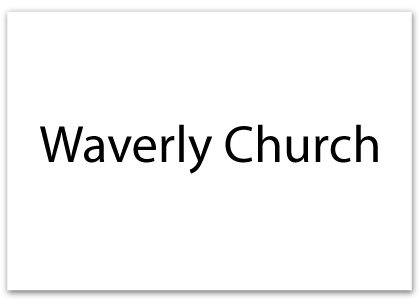 Waverly Church – has teams helping with client screening. 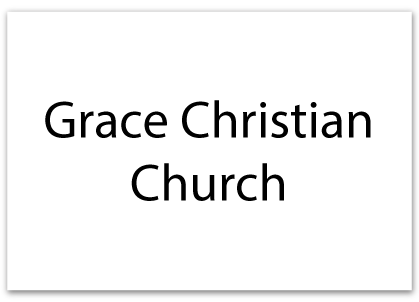 Grace Christian Church – Founding church, supports financially.